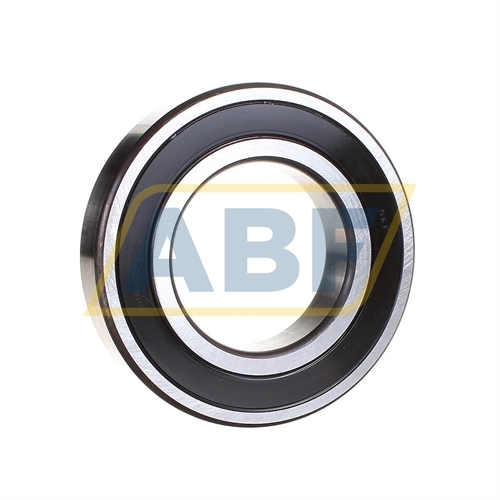 Technical details (DDU CM AV2S) DDU=(2RS1-SKF)=Rubber Seals At Each Side Of The Bearing. CM=Ball Bearing, Special Radial Internal Clearance For Electric Motors. AV2S=Lubricant, Shell Oil Co., Alvania #2 Grease, 1/4 Full. Temperature Range = -10°C / + 110°C (Normal Temperature Grease). S=Ball Bearing, Standard Grease Fill.